England - CIRCA 2014: Business man in a suit walks through London and looks up at the shard building. 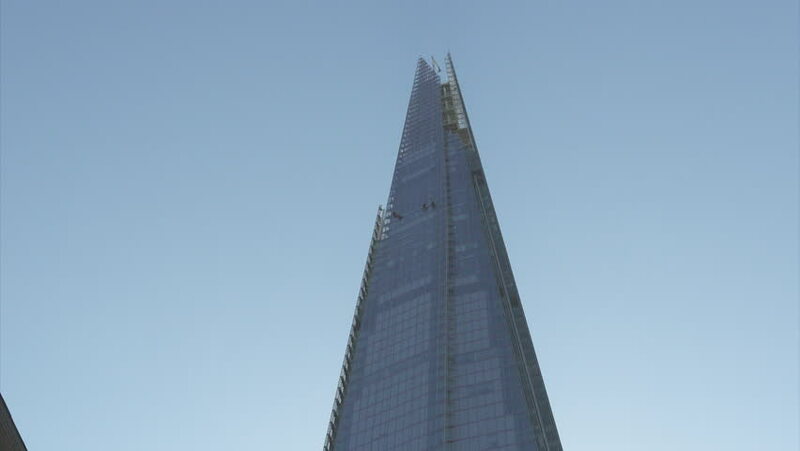 Camera pans all the way to the top and we see The Shard against a beautiful blue sky. hd00:30LONDON, UNITED KINGDOM - JANUARY 23, 2013: Speed up Winter Traffic at Kensington High Street in London, United Kingdom. hd00:20CHESTER, UK - SEPTEMBER 2011: The modern city centre of the Roman settlement of Chester in the north of England.